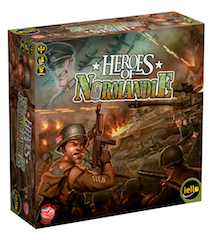 Heroes of Normandie Organized Play tournaments and leagues announced! Visit us at one of the following upcoming trade shows! 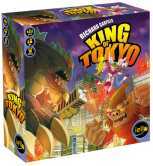 Check our Organized Play program for King of Tokyo, King of New York, and Heroes of Normandie! Here you will find our latest news and updates.. The IELLO Demo Team will be attending Astra and Origins Game Fair. June 4, 2014 - The shipment of KoT and Heroes of Normandie have arrived! May 12, 2014 - Our next shipment of games is on its way! We have KoT + Heroes or Normandie on the sea. Winners of week 12 drawing. We will send the cards to the address you entered in the drawing form within two weeks. Winners of week 10 drawing. Winners of week 9 drawing. 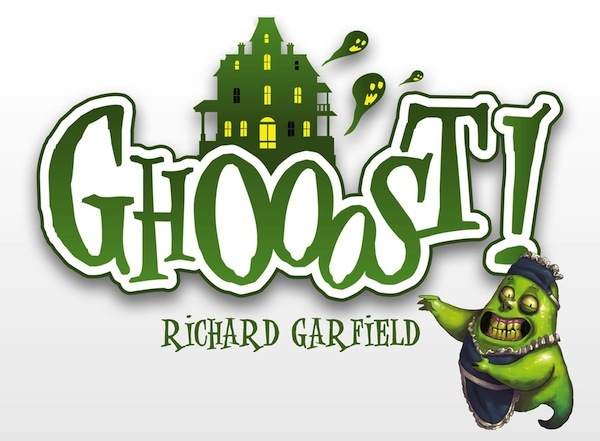 Januray 27, 2013 - Award winning game creator Richard Garfield is back with an exciting card games populated with ghools, ghosts and other undead creatures. January 1, 2013 - IELLO wishes you a Happy New Year! December 24, 2012 - The IELLO team wishes you a Merry Christmas and a Happy New Year! King of Tokyo wins 3 Golden Geek awards! © Copyright 2012-2014. IELLO USA LLC.